Increased Puncture Resistance – One of the primary benefits of a cross linked shrink film over standard shrink film. The cross linking of polymers increases puncture resistance enabling users to use thinner film while still obtaining the same strength. A thinner film offers a variety of benefits with the primary benefit being cost. Thinner shrink film also offers better clarity, faster sealing, and faster shrinking. 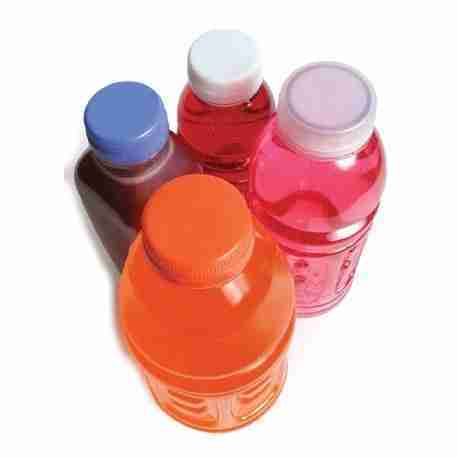 Stronger Seal Strength – The weakest point in a shrink wrapped package is the seal seams. A standard shrink film does not obtain the same seal strength as a cross linked shrink film. Stronger seals reduce damaged packages and ensure customers are purchasing a product that has not been tampered with. Less Residue – Over time a shrink film will leave residue behind on the sealing wire or blade. The left-behind residue causes the need to replace sealing wires and blades. For fully automatic machines making thousands of seals daily, a reduced residue is ideal for saving time and reducing the amount of replacement sealing blades. Increased Clarity – The ability to use a thinner film with comparable strength increases the clarity of the shrink film. Irradiated cross linked shrink film also has less haze for better clarity. 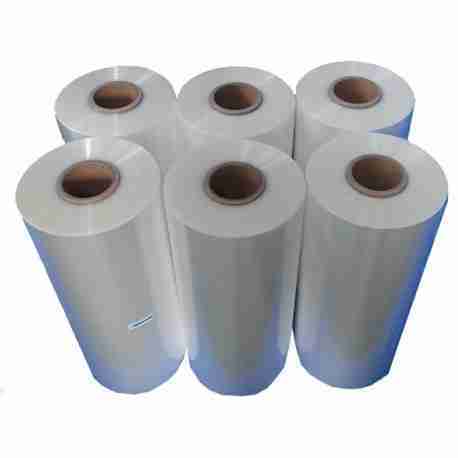 Longer Rolls – Before cross linked shrink film became popular, 60 gauge rolls were the thinnest polyolefin shrink rolls on the market. 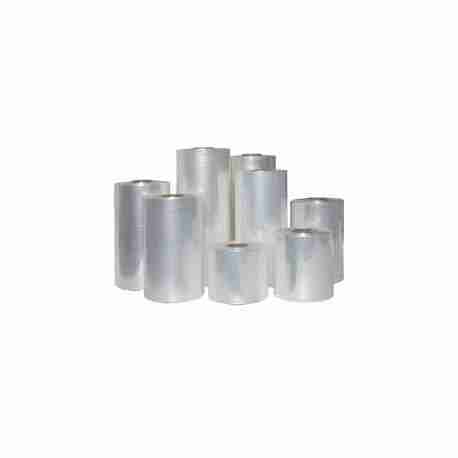 Standard 60 gauge shrink film rolls are 4,370 ft. long. 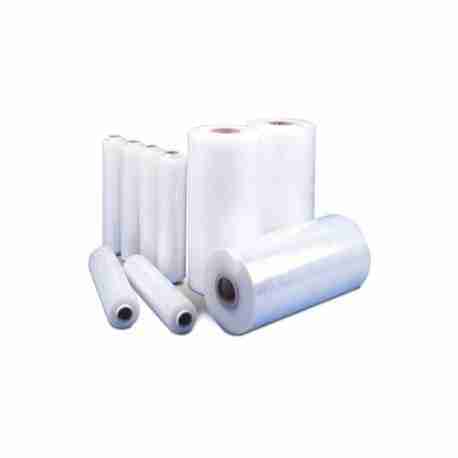 The ability to produce thinner 45 gauge and 30 gauge shrink film enables manufacturers to sell longer rolls. Longer rolls mean less down time for roll changes and more time for production. Cross linked shrink film is more expensive than standard shrink film and is not ideal for every application. The higher price is often justified because it is a superior product over standard shrink film. See below for recommended applications of cross linked polyolefin shrink film. High Speed Shrink Wrapping – Fully automatic shrink wrap machines and semi auto machines wrapping thousands of products per day are perfect for cross linked shrink film. For fully automatic machines, a cross linked polyolefin shrink film will dramatically reduce headaches. Lightweight Products – For light products weighing a few ounces, a cross linked shrink film may be the way to go. 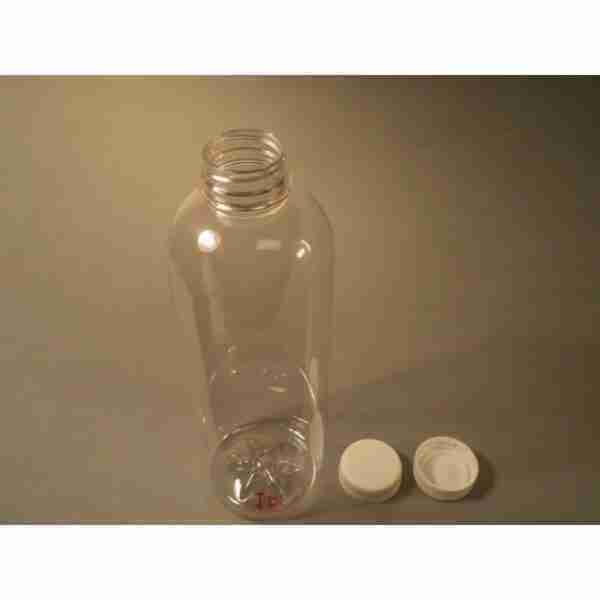 A lighter 45 gauge cross linked shrink film can provide professional packaging at less cost than a standard 60 gauge polyolefin shrink film. Heavy Products – A 100 gauge cross linked shrink film is stronger and offers more seal strength than a standard 100 gauge shrink film. 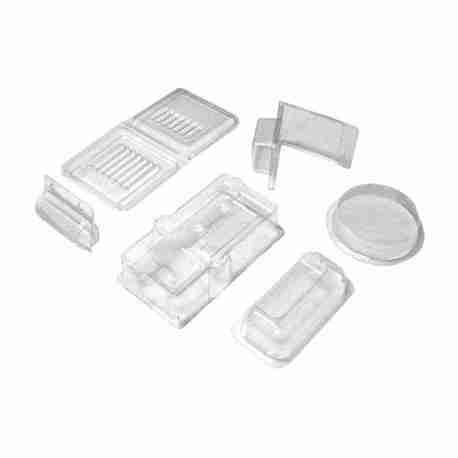 A standard 100 gauge shrink film is often not strong enough for a heavier product. Instead of going to a polyethylene shrink film, a cross linked 100 gauge polyolefin film may be a better option to try. Products With Sharp Edges – Because of the increased strength of a cross linked shrink film it can often be a better option for products with sharp edges and corners. The cross linked film can help ensure products will reach customers without being tampered with.